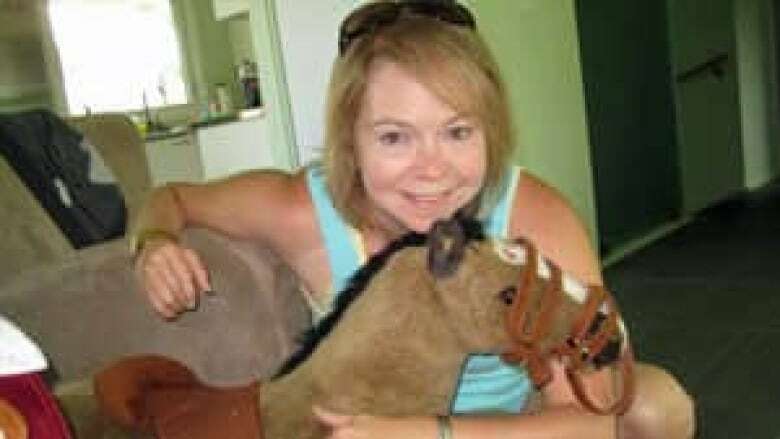 A former engineer has been found not guilty of two counts of criminal negligence causing death and one count of criminal negligence causing bodily harm in connection with a deadly northern Ontario mall roof collapse. Ontario Superior Court Justice Edward Gareau delivered his ruling in the trial of Robert Wood on Thursday in Sault Ste. Marie, saying Wood's actions were "sloppy," but not criminal. Wood, who is in his mid-60s, declared the Algo Centre Mall in Elliot Lake "structurally sound" two months before the building's rooftop parking deck caved in on June 23, 2012. Huge slabs of concrete, twisted steel and cars came crashing down, killing Lucie Aylwin, 37, and Doloris Perizzolo, 74, as they stood at a lottery kiosk. More than 20 people were injured in the collapse. In his four-hour ruling, Gareau said the court's decision was not to "condone" Wood's actions in Elliot Lake, but that there was not enough evidence to support criminal negligence beyond reasonable doubt. Wood failed to do many things a professional engineer should do, Gareau said, like scraping questionable support beams, or using special equipment. Wood was also "derelict and dishonest" for not disclosing his engineering licence suspension in 2012 to mall owner Bob Nazarian. During his time in the witness box, Wood insisted he believed the shopping centre was structurally sound. The defence argued that Nazarian misled Wood on the condition of the building's numerous water leaks. Gareau noted that Aylwin's parents were present for most of the trial. He said their loss was "a terrible one," and that her death had a profound effect on the community.